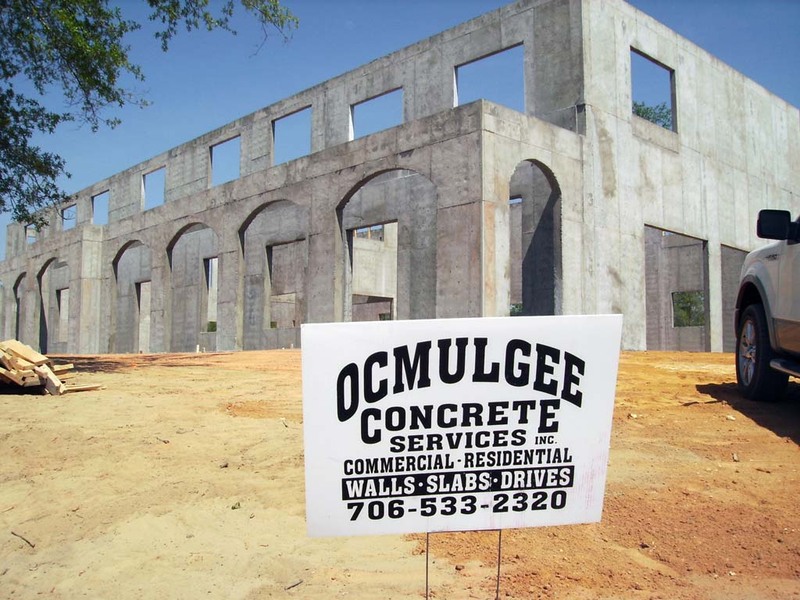 “Ability to maintain a rigorous production schedule, high standard of workmanship, and exceptional service.” – The Ocmulgee Difference! 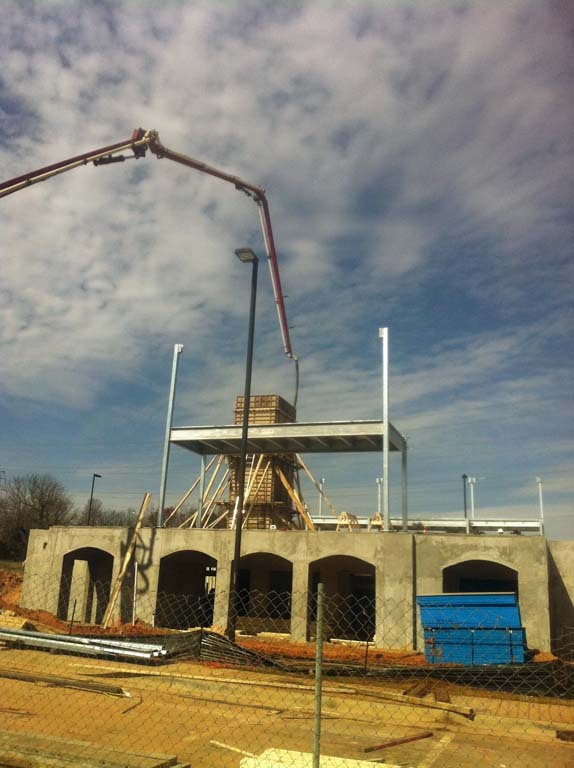 Since our establishment in 2003, we have played a major role in the Raleigh/Triangle market maintainting a high standard of workmanship, a rigorous production schedule and providing exceptional service to our customers. 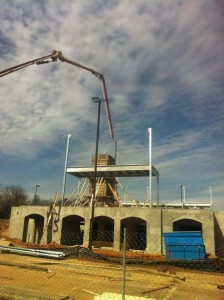 Led by CEO Cary Williams, we specialize in meeting the though demands of commercial contractors, large national builders and local custom builders as well. Our ability to provide quality production with more services that our competition allows up to turnkey more jobs while delivering value to our customers with time efficiency. 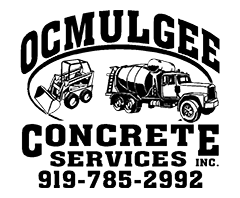 Our depth of operation is unequaled by any North Carolina based concrete company. 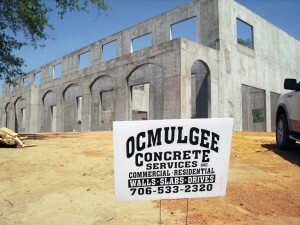 Ocmulgee Concrete Services, Inc. is committed to continuously setting the standard and becoming the premier provider of commercial and residential concrete services in the Carolinas.